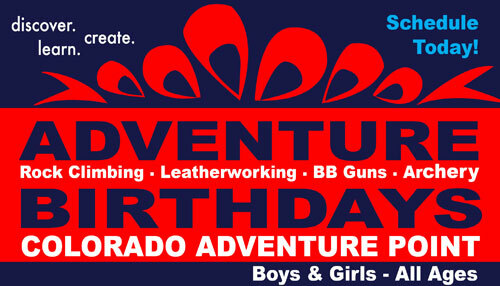 Cub Scout Day Camp provides safe fun and adventure in the outdoors for Cub Scouts! Please note that if you choose to pay by check, you must include your Pack Number on the check. Payment in full is requested before arrival at Day Camp. Promotes fun and adventure with a purpose; Day Camp is a huge reason why Cub Scouts join, and why they remain Cub Scouts. 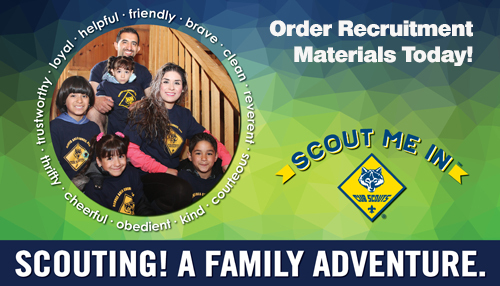 Helps the Cub Scouts succeed, and provides significant rank advancement opportunities. 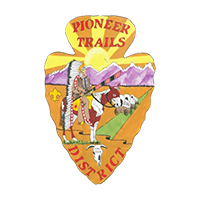 Meets individual boy's needs and interests by offering a fun, meaningful, and educational Scouting program. Helps to recruit new boys into the den and pack during the summer. 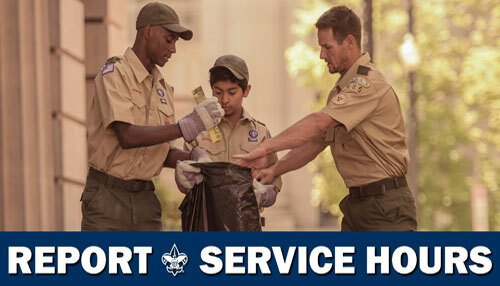 Every person that attends Cub Scout Day Camp must complete the BSA Medical Form Parts A and B. Download the BSA Medical Form Parts A and B here. Please make a copy! Medical forms are not returned. 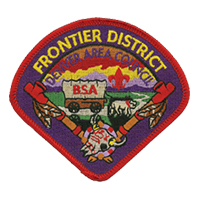 Tiger Cubs need their BSA registered Adult Partner to attend Day Camp with them. 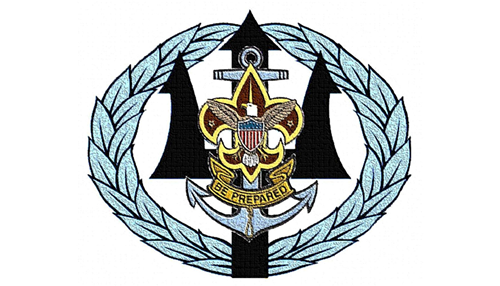 Cub Scouts has a ratio of 5 Scouts to one adult. Please contact your den to arrange your day to volunteer as a Walking Group Guide. Day Camp will offer a Mini Camp and Tot Lot for younger children as a convenience for our Walking Group Guides and also for the Day Camp Staff. Boys and Girls ages 3-10 may attend and MUST be potty trained. Parents or guardians of these children MUST be on site attending camp in order for a child to attend Mini Camp and Tot Lot. An organized program is prepared for the children for the whole day except for lunch time, where the parent must pick their child up for lunch and return them afterward. Cost: The cost is $5 per child per day. Register the child online ahead of time, if possible, please. 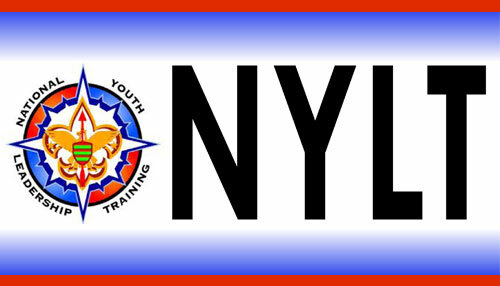 Payment for Mini Camp and Tot Lot will be accepted in person at Day Camp. 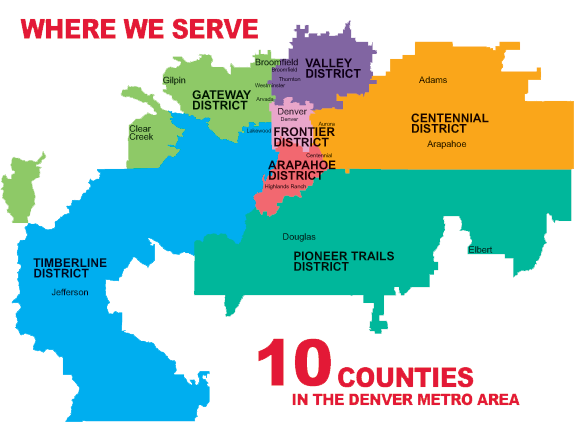 For more information, please contact Janet Keifer at 303.947.2739. 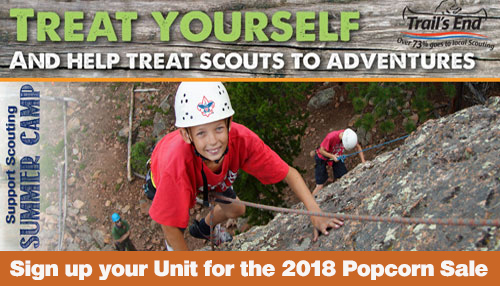 Before 5/1/2016 a discount of $5.00 will apply to all Bear Cub Scout at Day Camp Registrants. 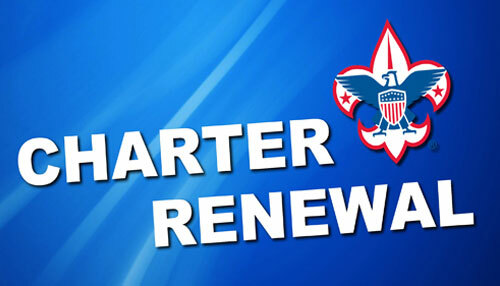 Before 5/1/2016 a discount of $5.00 will apply to all Tiger Cub Scout at Day Camp Registrants. 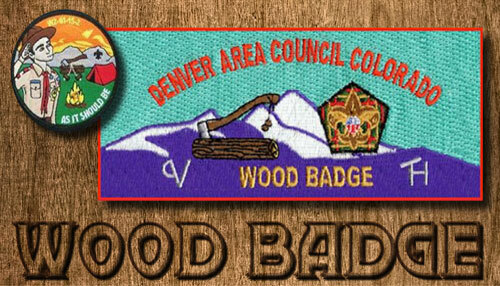 Before 5/1/2016 a discount of $5.00 will apply to all Webelos Cub Scout at Day Camp Registrants. 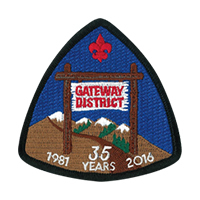 Before 5/1/2016 a discount of $5.00 will apply to all Wolf Cub Scout at Day Camp Registrants. 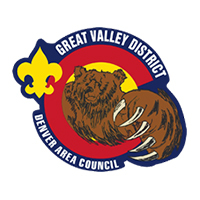 After 6/1/2016 a fee of $10.00 will apply to all Bear Cub Scout at Day Camp Registrants. 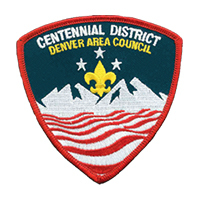 After 6/1/2016 a fee of $10.00 will apply to all Tiger Cub Scout at Day Camp Registrants. 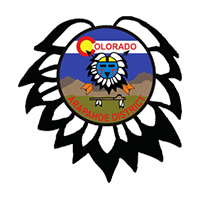 After 6/1/2016 a fee of $10.00 will apply to all Webelos Cub Scout at Day Camp Registrants. 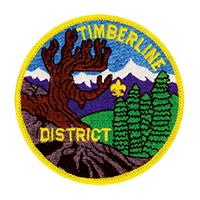 After 6/1/2016 a fee of $10.00 will apply to all Wolf Cub Scout at Day Camp Registrants. Cub Scout Day Camp registration fees are non-refundable but may be transferred to another Scout in your pack if your plans change. It is the pack leader's or family's responsibility to find the replacement Scout and to notify the Council Service Center of the change.